Many institutions claim they have the best banks for Canadian small businesses and entrepreneurs. However, there are so many different options that choosing the best banks with great options for small businesses is a difficult task. This is especially true because if you end up choosing the wrong bank for your Canadian small business, you could end up paying a lot in fees and charges. Today we’ll look at some of the best banks for Canadian small businesses, what they have on offer, and any advantages and disadvantages. Unfortunately, HSBC no longer sells its popular Business Direct Account, although it still maintains it for those customers lucky enough to have grabbed it up. That account offered unlimited free internet banking, free transfers, bill payments and others. It also offered 20 free checks deposited and writing 20 checks free per month. One of the best now is Bank of Montreal’s Business Builder 1. It’s great for moderate business account users, and those users who favor online banking. The Royal Bank of Canada offers this plan for those customers with predictable monthly transactions, without spending too much money. It’s great for starting small businesses, but can be limiting if you do more business. For those businesses that don’t do a lot of transactions per month, or not enough to maintain a good minimum balance, the pay-per-use or pay-as-you-go option is great. It presents one option for the best banks for Canadian small businesses. This is great for those small business owners still using their personal bank accounts for business matters. As we’ve said before, it’s crucial for you to separate your business and personal finances, and getting separate bank accounts is one of our great tips. Read more here. Like other bank accounts listed, this is also advisable if you’re switching between US and Canadian currencies. You can choose your US dollar account and avoid currency fluctuations altogether. When you’ve got some money coming in, it’s important to put that money somewhere. One of the most advisable is to put it into a savings account, where your money can grow healthily while you are continuing to make money. Although interest rates since the Great Recession haven’t been stellar, they are still commendable. Canadian banks still have great savings options for small businesses. In August 2012, ING Direct Canada was sold to Scotiabank, and in 2014 officially changed its name to the modern though light Tangerine. The name change was meant to highlight its new focus on “simplicity” and “innovation.” It is now one of the best banks for Canadian small businesses. A more traditional route, and although not technically a business savings account, this Scotiabank account still offers great features. So what are the best banks for Canadian small businesses? Although the answer may seem as a cop-out, the best bank is a relative choice for small businesses depending on their situations. 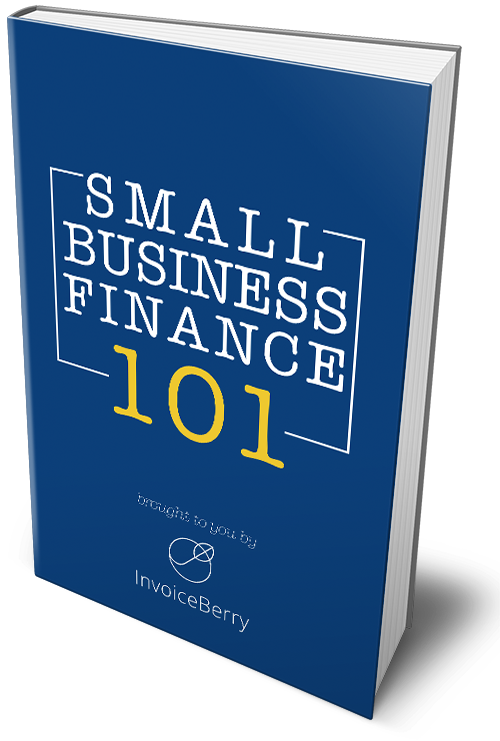 Your business size, your monthly transactions, and the amount of surplus money will all determine which bank account you should choose. Nonetheless, there are all great accounts for your consideration. If you chose one or two out of these 6 best banks for Canadian small businesses, it would be hard to go wrong. The best thing to do is to research further on the banks’ websites listed above, or to talk to a bank representative either by phone or an in-person consultation. Did we miss any other great banks for Canadian small businesses? Which ones are your favorite? Let us know in the comments below!